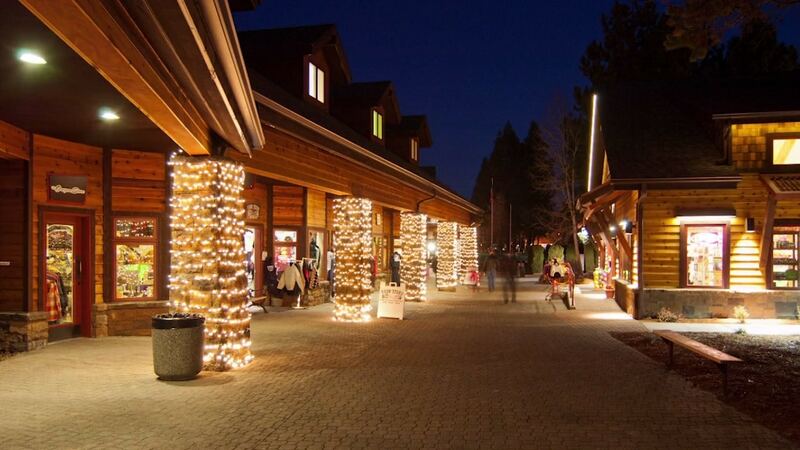 We will head to Sunriver and play in the snow, swim and hang with friends in vacation homes for the weekend. Pickup Times: Your Campus Life Director may have made other arrangements to get you to these pickup/dropoff locations. If you have more questions, confirm with them. We will return back on Monday between 3 and 4 PM. □ Labeled medication – all meds (prescription and over the counter) Students will keep medication on this short trip. × Please don’t bring foul language and abusive/lewd behavior. × We ask students not to wear string bikinis or other revealing swimwear. We are happy to provide a Campus Life t-shirt to those students that don’t have any other swimsuit options. Talk to your Campus Life Director if you have any questions or concerns.